Traditionally, the international market has piled into London’s new-build developments, but the tide is turning in favour of British buyers. But this isn’t necessarily the case when it comes to new-build developments. Lateral flats with air conditioning and what Mr Ellingworth calls ‘hot-and-cold running porters’ are what the global wealthy are used to and prepared to pay for, particularly in established markets. ‘If there is a part of the market that’s likely to surf over any general weakness, it’s here,’ he states. Guy Meacock of Prime Purchase agrees and adds that the Chelsea Barracks development, which is about to launch to the off-plan market, with plans for six new garden squares and several hundred units, will be rather exciting. But there have been plenty of other new-build developments this year, particularly in south-west London, which have chimed with domestic buyers. ‘That’s been the big story of the year—the return of the British buyer,’ explains Mr Meacock. He cites Cheyne Terrace (pictured above), the £250 million development on Chelsea Manor Street, SW3, as a good example. Just three of the 26 apartments remain for sale—half of those sold have gone to British buyers and the rest to mainly Europeans, particularly the French.  ‘What we’re increasingly seeing with clients,’ observes Mr Meacock, ‘is that they want to release some capital to help their children onto the property ladder, but, instead of moving and remaining in the countryside as they might once have done, they are buying in London. Their children are here, the grandchildren are here— and they want to be around to see them grow up.’ In this scenario, a well- designed new-build house or flat, with a concierge and creature comforts, makes sense. However, warns Mr Meacock, beware of where you buy in this market: ‘I’m always advising my clients to identify the smaller schemes that are likely to have a more attentive after- sales service. And, if possible, buy in established areas—it’s more expensive, but you don’t want to live in a tenanted ghetto where the lights are out most of the time. Another success story for SW6, 10 of the 40 properties remain for sale on this redeveloped warehouse site near Fulham Broadway. 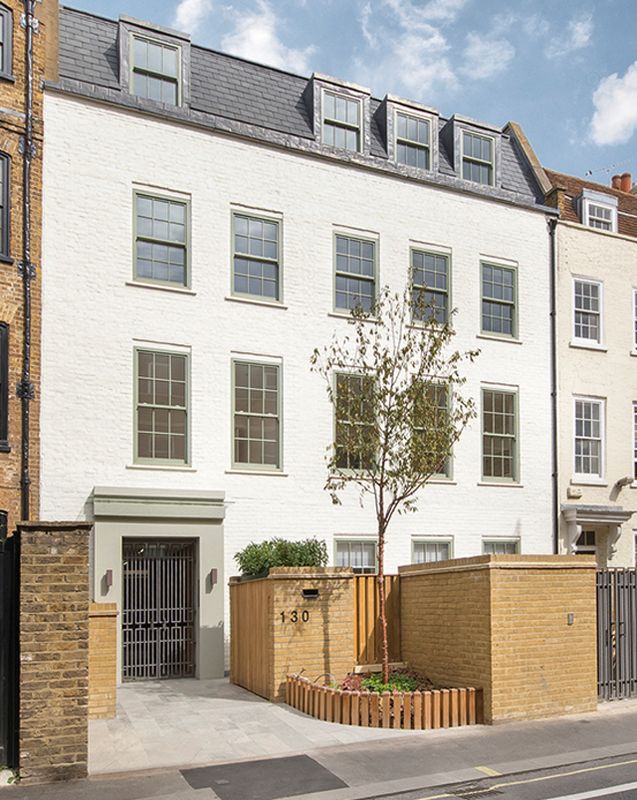 A thoughtful array of townhouses with gardens, starting at £3.9 million through London Square (0333–666 2737). Offering ‘a modern take on the traditional Putney mansion block’, two-, three- and four-bedroom lateral apartments in this development start from £1.45 million through Savills (020–8987 5577). 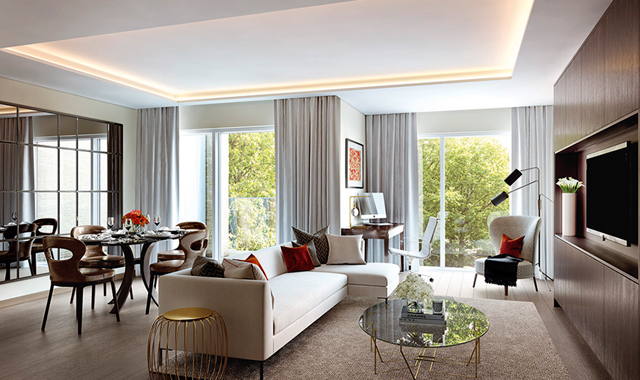 Apartments in the Landau, Fulham are for sale through Strutt & Parker. Launched on the market last month, this is a selection of apartments on the former site of a depot that used to store the Victorian landau carriages. One-, two- and three-bedroom apartments come with a parking space. From £900,000 through Strutt & Parker (020–7318 4677). Apartments in the Printworks are for sale through Knight Frank. Only four of the nine one- and two-bedroom apartments remain for sale in this converted printing press on New Kings Road—so far, all buyers have been British. Prices start at £700,000 through Knight Frank (020–7751 2400).